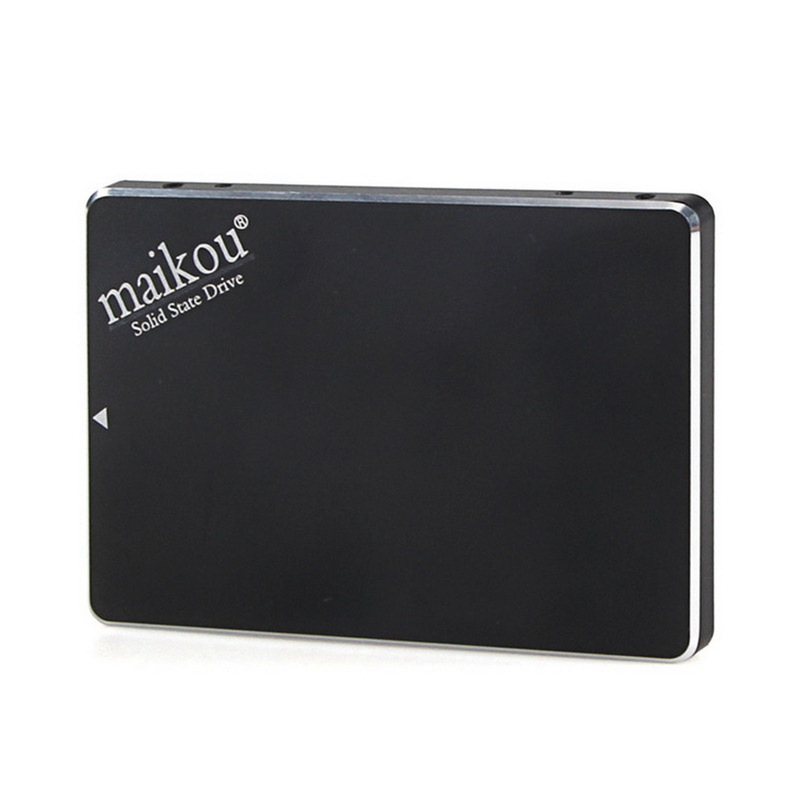 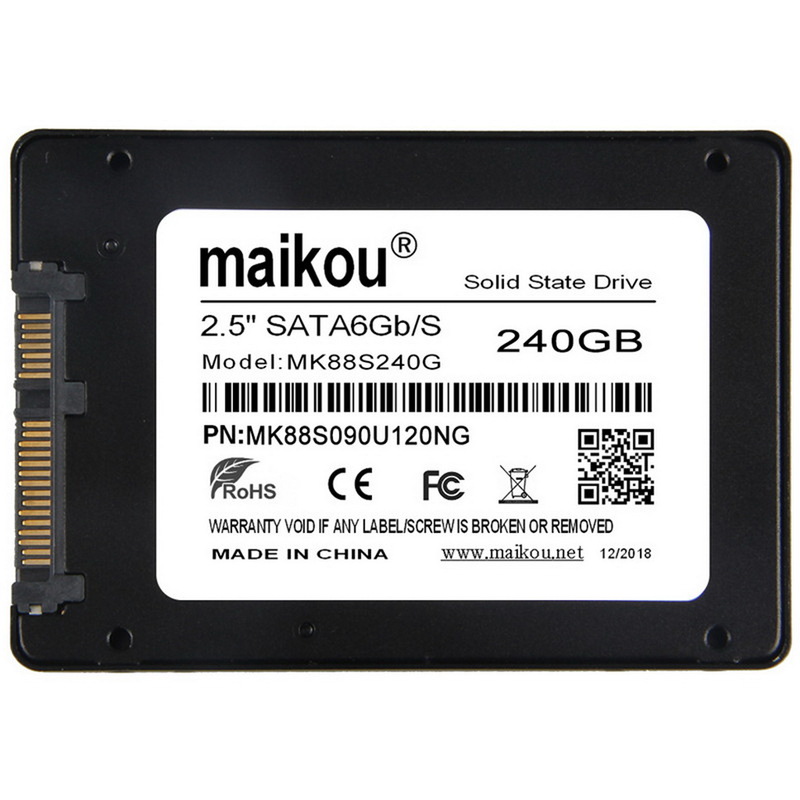 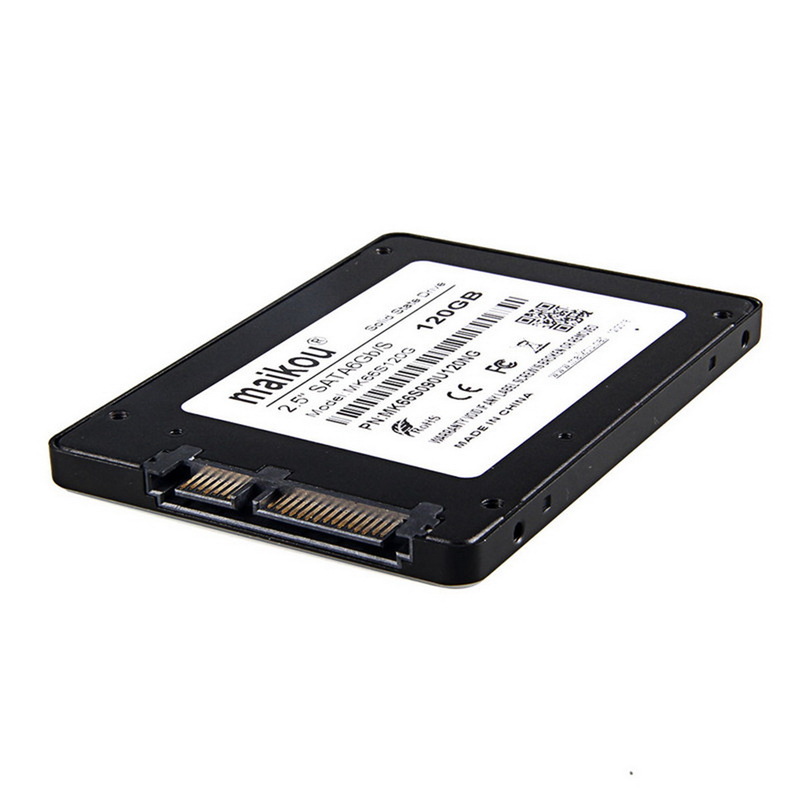 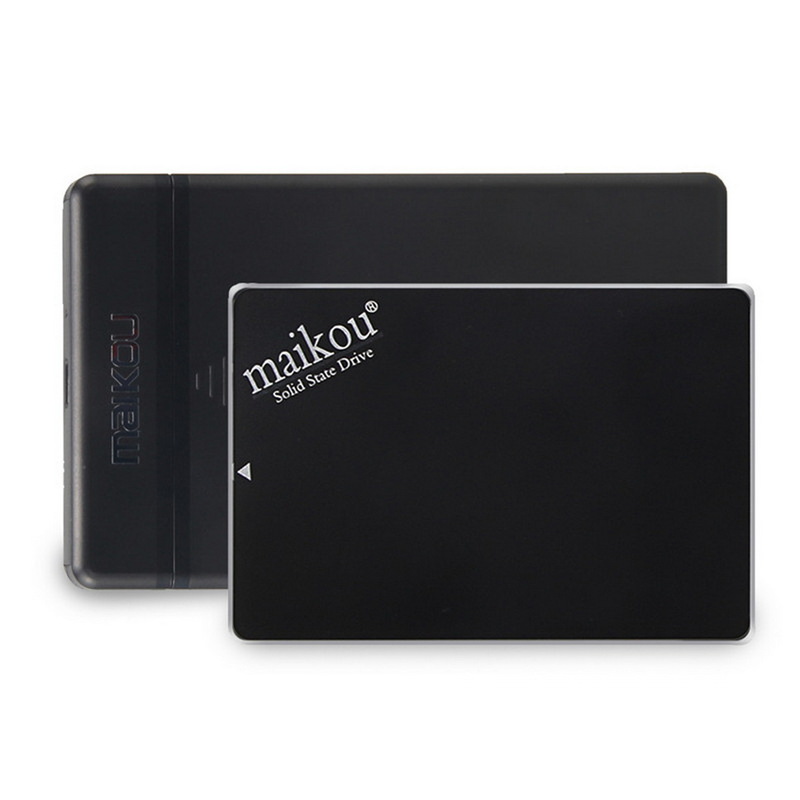 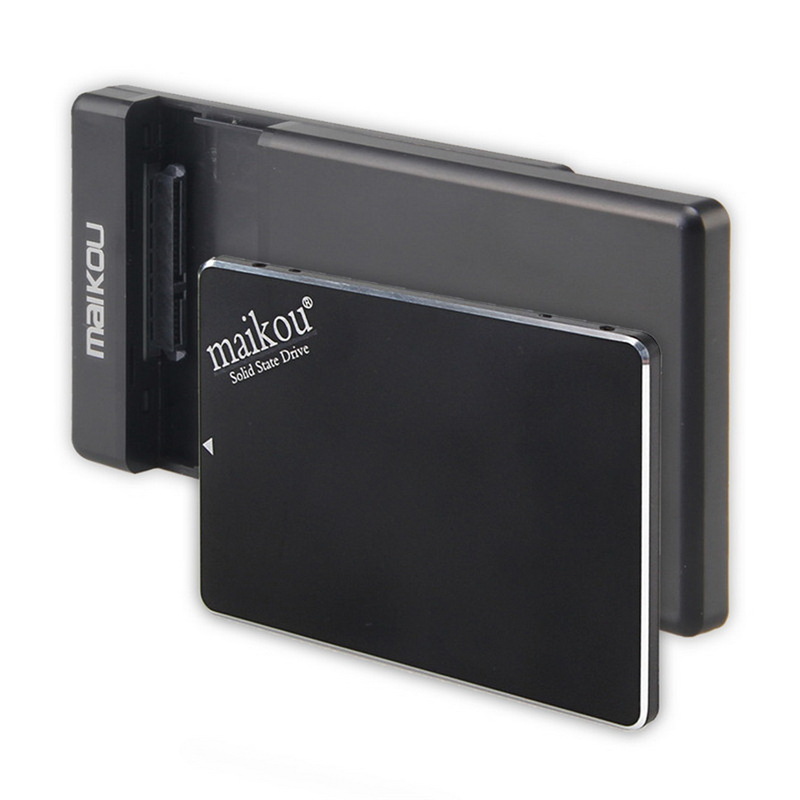 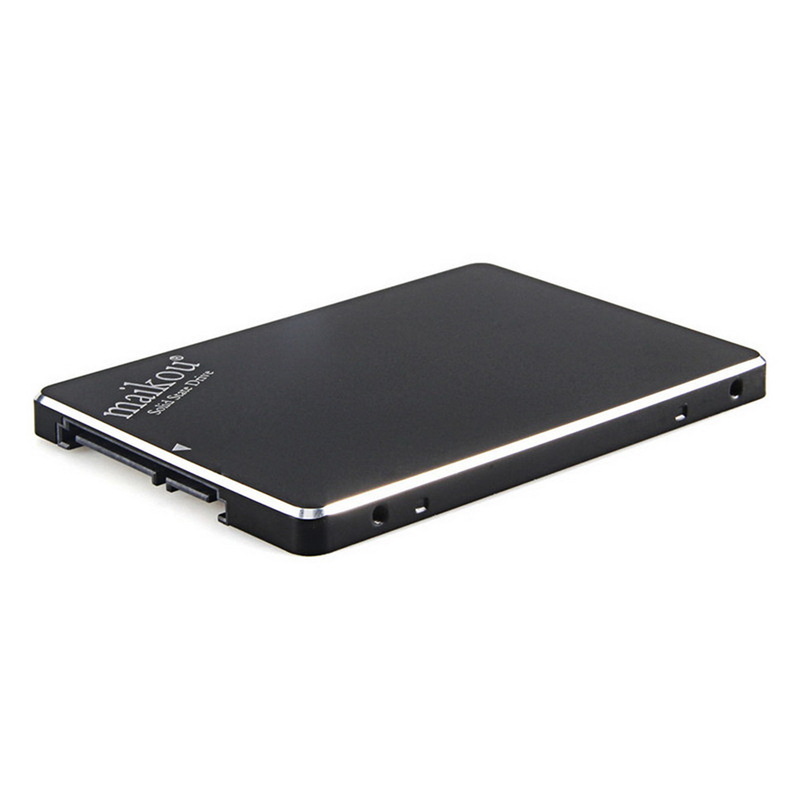 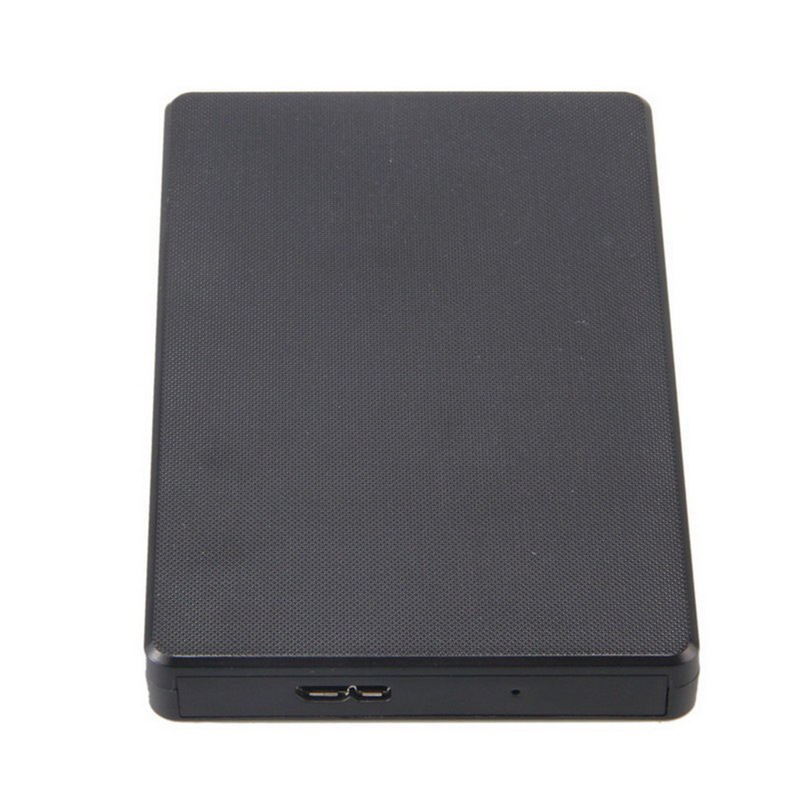 -For 2.5″ SSDs up to 9.5mm. 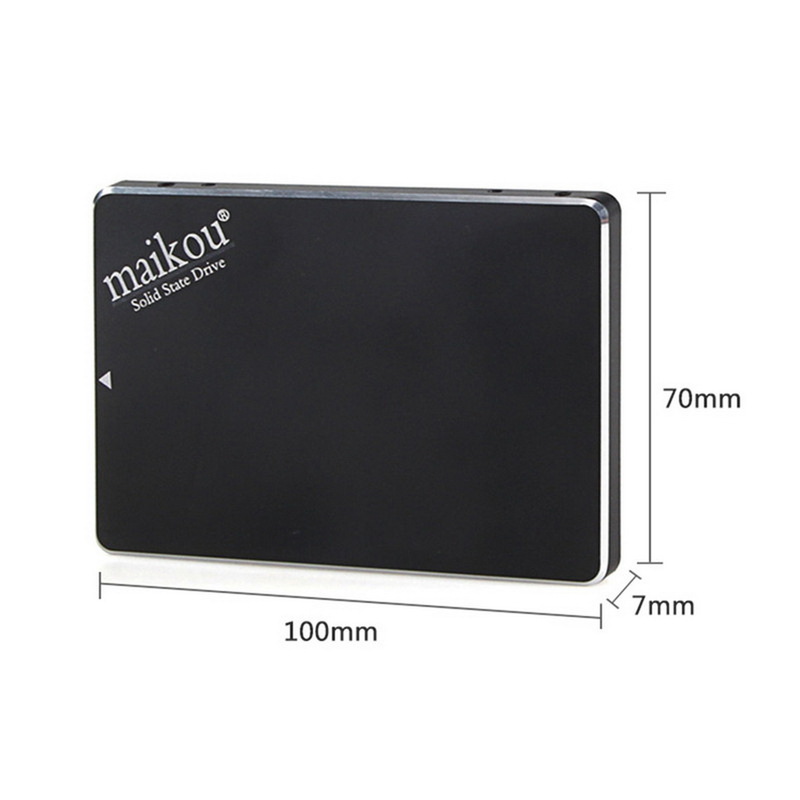 -ABS high-strength environmentally friendly material with blue LED lights. 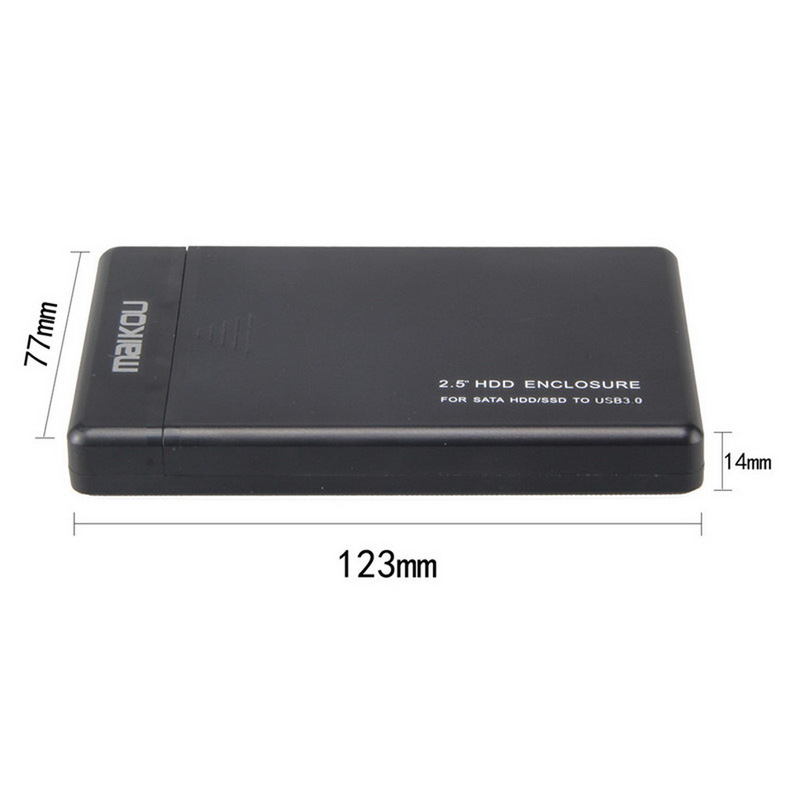 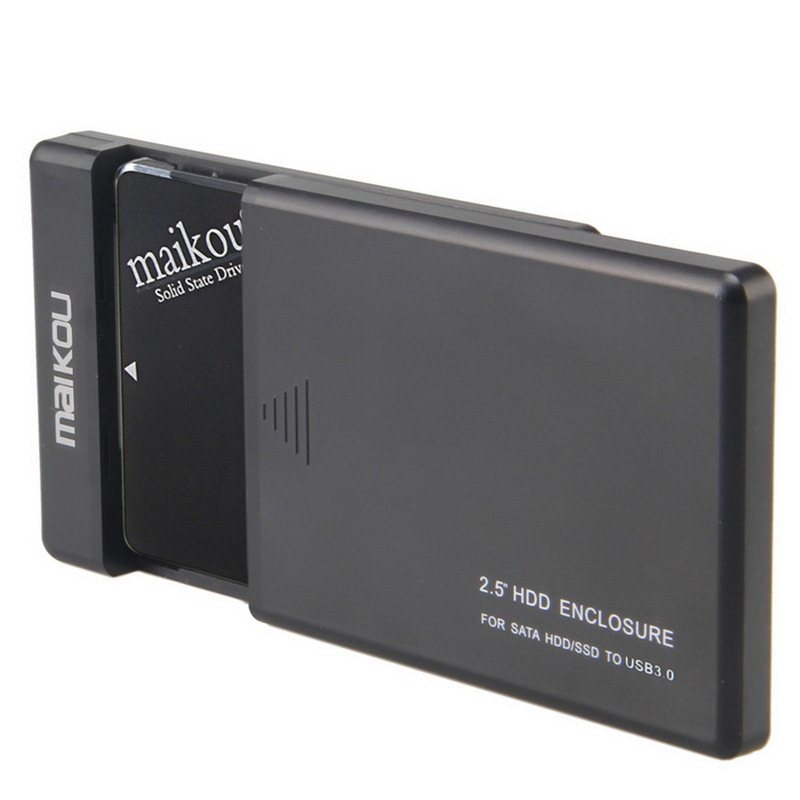 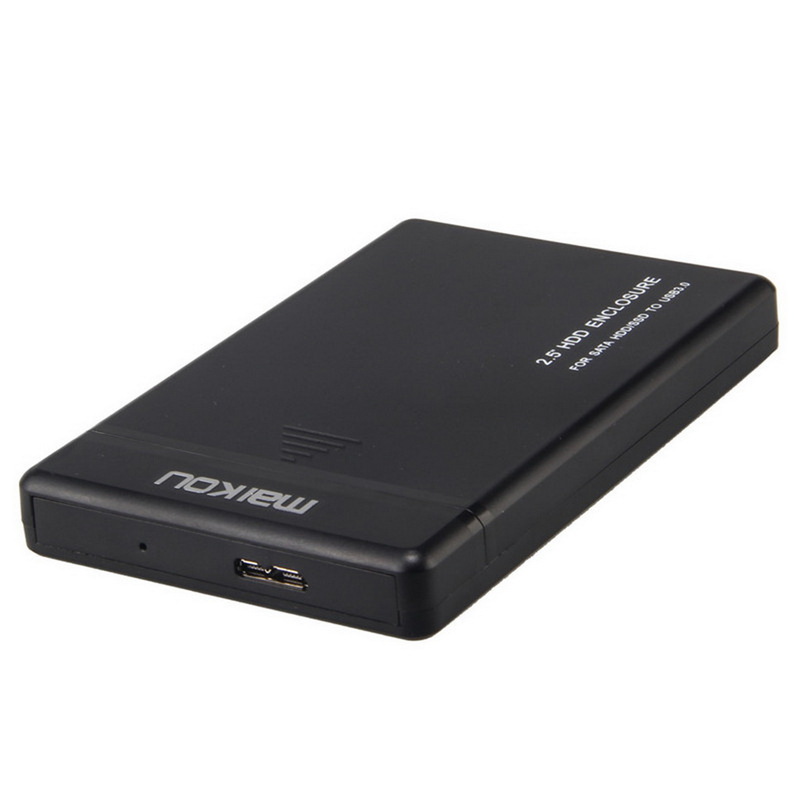 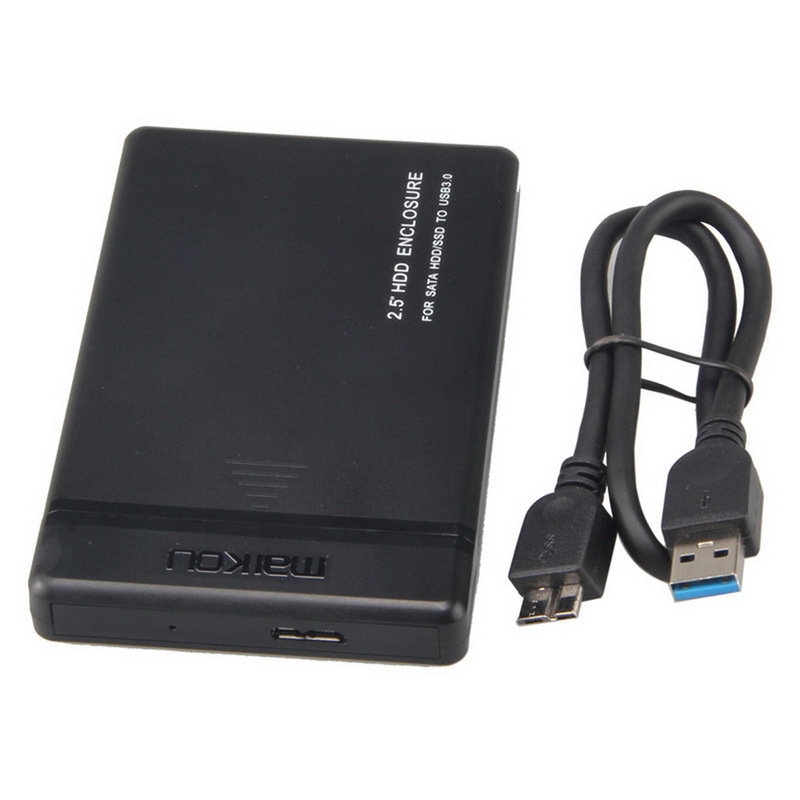 -Widely compatible: desktop, notebook, tablet, mobile, smart TV, HD player.